This project, supported by the European Union and coordinated by the Ethnographic Department of the Africa Museum Tervuren [BE], has brought a specific reflection and exchange of experience on the definition of cultural heritage and the role of museums in Africa today. In partnership with a number of European museums, the project has promoted the study of the relationship between museums and the various publics, through the implementation of scientific and educational workshops. Through a cooperation between Europe and Africa, this project aimed to create an effective education strategy to be used in African museums in order to have a better identification, knowledge, conservation and appreciation of African heritage. The objectives of the project were similar to those of AFRICOM (Promote participation of all parts of society for the protection and appreciation of the cultural and natural African heritage). 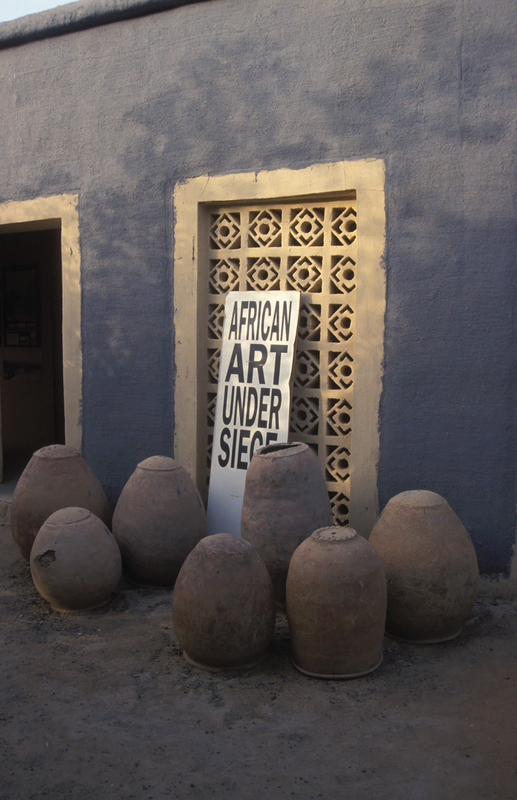 It focused on the needs of the museums in Mali (Bamako) and Congo (Lubumbashi) but tackled problems common to the entire African continent with the help of local (Congo, Mali) and African experts chosen for their expertise in their respective fields. Various scientific and educational workshops have been held in Bamako (Mali) and Lubumbashi (Congo RDC), as well as an international conference (Bamako, 2006). The project’s results have been collected in a final publication intitled “Afrique: musées et patrimoines pour quels publics ?” (Culture Lab Editions, 2006).